An interesting fact has surfaced about Jurgen Klopp and his commitment to building clubs that focus on the team rather than the individual. Particularly, during his time at Borussia Dortmund Klopp was very eager to sign a talented striker after watching some of the striker’s performances. But while on the verge of offering the striker a contract Klopp saw the player score and celebrate by himself rather than with his teammates. Right then for Klopp it was a no-go. 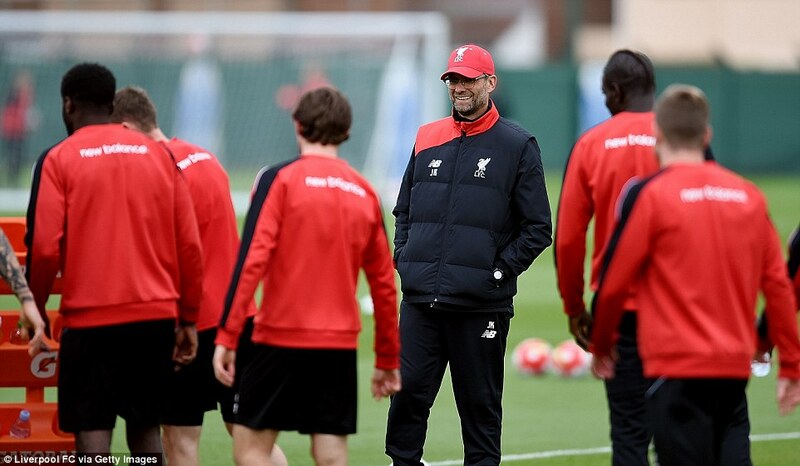 Is Klopp crazy or dedicated to a vision? His focus on team unity and togetherness worked superbly at Borussia Dortmund propelling the club to two league titles and the Champions League Final. He be awarded German coach of the year twice during his time with the black and yellow. At Liverpool, his entrance in the place of recently vacated Brendan Rodgers enlivened the historic Anfield fan base for the first time in years. Tying Everton in the tense Merseyside Derby rivalry during his first game at the manager’s helm only garnered more support for the fervent German. Mad or mad genius? Probably a little bit of both, and that isn’t a bad thing.